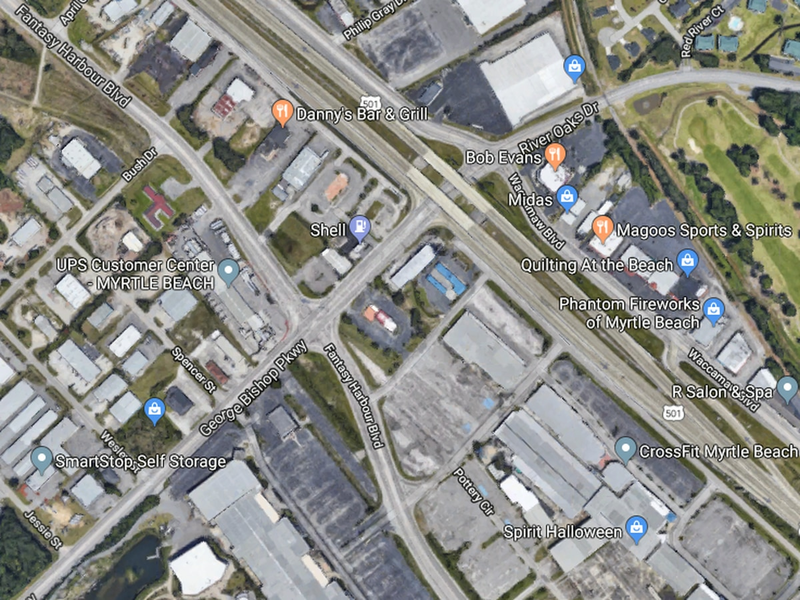 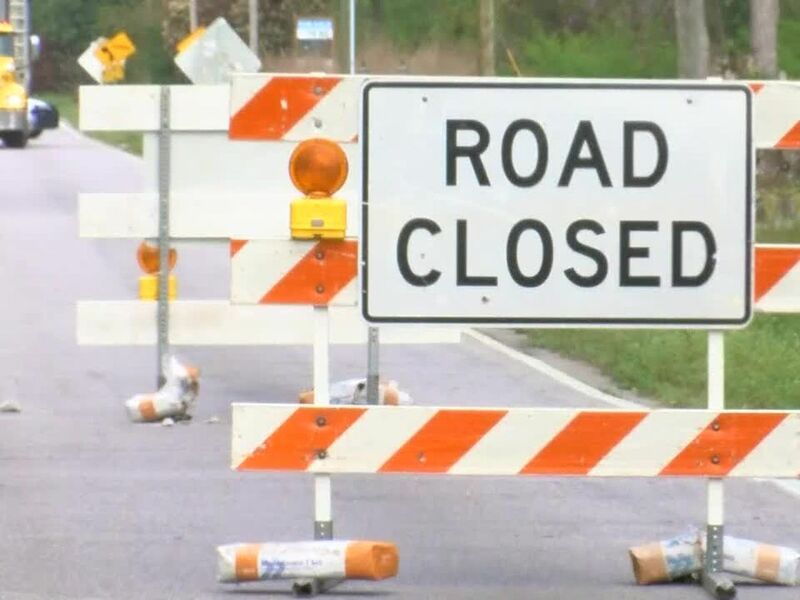 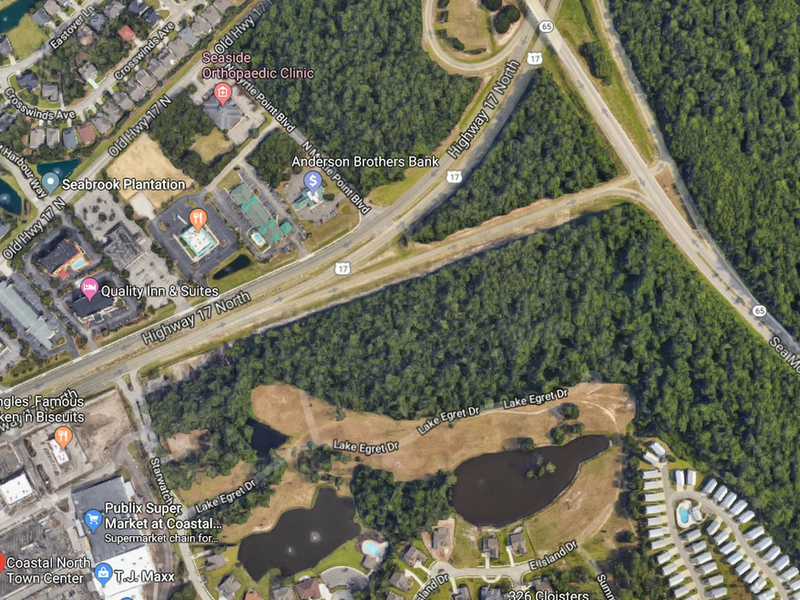 HORRY COUNTY, SC (WMBF) – A vehicle crash is slowing down traffic on the U.S. 17 Bypass near the Garden City Connector. 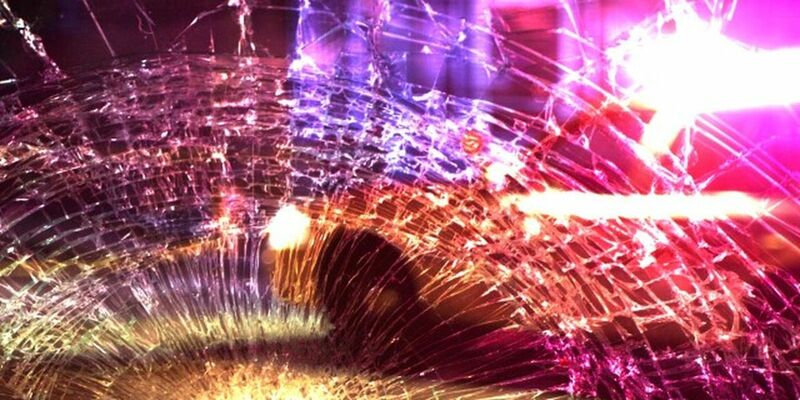 According to information from the South Carolina Highway Patrol, injuries were reported in this collision. 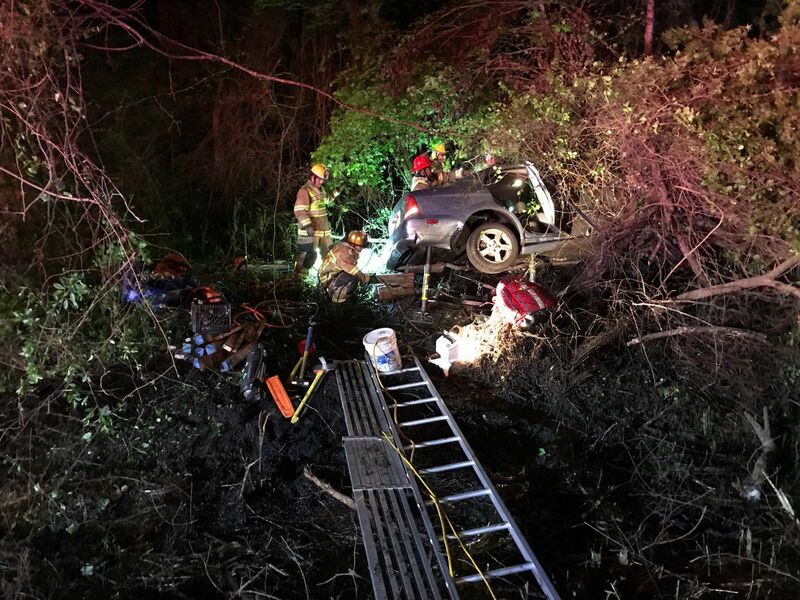 It occurred at 1:11 p.m. Monday. 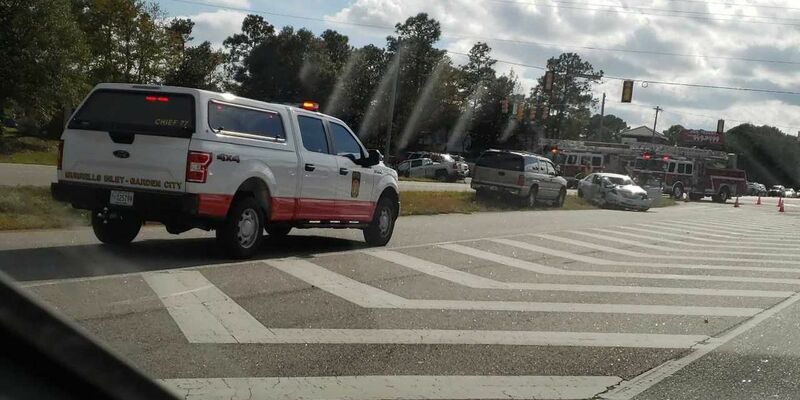 A WMBF viewer submitted photos of the crash and noted that the northbound lanes of the U.S. 17 Bypass were closed.